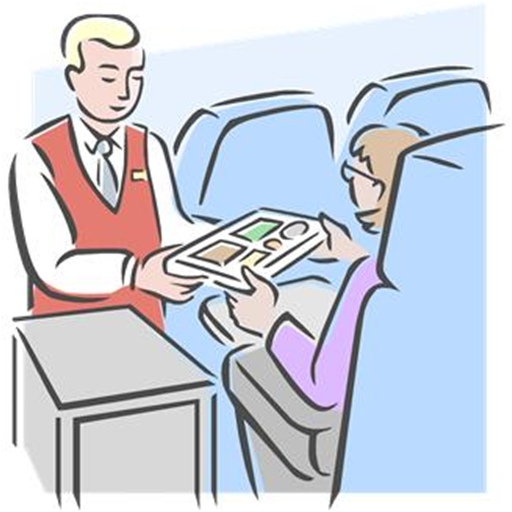 How to make requests for special meals on a flight? Are you travelling by an international flight for the first time? You must be flooded with a lot many questions. How will you reserve your preferred seat? How will you strike a conversation with the flight attendant? For people with a good command over English language, it is not very difficult to handle any situation. However, what about the ones who are still learning English and are not very pro with the conversation flow? Don't worry, at eAgeTutor, we provide you practice to sail through the toughest conversation easily. Let's go through the procedure of how you can request for special meals while on board. 1. 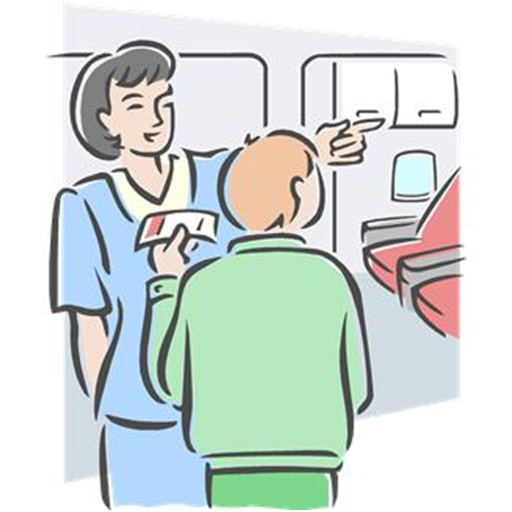 Flying companies provide passengers with special meals on request. 2. This service can be availed by people who have been advised a special dietary plan, because of any medical conditions or religious reasons. 3. You can communicate your requirements in advance while making reservations. It is best to intimate in advance so that you are served with your choice. 4. You can also request for a special meal while being on the flight, referring to the menu available. To request for a special meal in-flight is easier than you think. With your spoken English vocabulary intact, you can very well carry out a warm conversation without any glitch. Here is a spoken English conversation example for you to understand the proper usage of vocabulary and play of words. Flight attendant: Welcome Ma'am, what would you like to have for lunch? You: Thanks, Can I have a vegetarian Jain meal? I have intimated the same while booking my reservations. Flight attendant: Yes, of course Ma'am. Special meals would be served in a while. Thank you for your patience! You: Cool. Thanks for your assistance. Flight attendant: Anything else Ma'am, Juice or Coke? 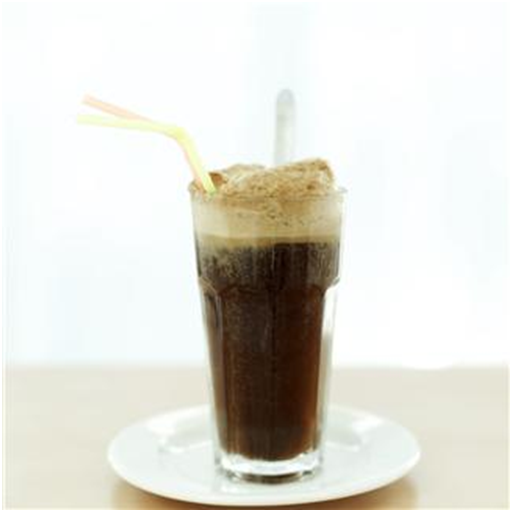 You: Yes, Can I have a diet coke... chilled. Flight attendant: Yes, of course. It will be served with your meal. 1. Depending on the airline you chose to fly, the scheme for special meals will vary. In addition, it is not 100% guaranteed that you would get the preferred meal. Therefore, you need to read the terms & conditions before booking, and notify your preference in advance. 2. Special meals are more often subject to availability and can be changed/ modified without any prior intimation. So be calm, and don't lose your patience while communicating with a flight attendant. To get a grip over the language, try to speak in English at all occasions. At our English spoken classes, we give you enough exposure to carry out a fluent English conversation with confidence. You can also read English-speaking books to refine your knowledge of the language. For further information on our online English learning institute or to experience the wonders of the virtual classroom, fix a demonstration session with our tutor. 2. How to Talk About Food you Like/ Dislike? 4. How to Learn English Real Fast?